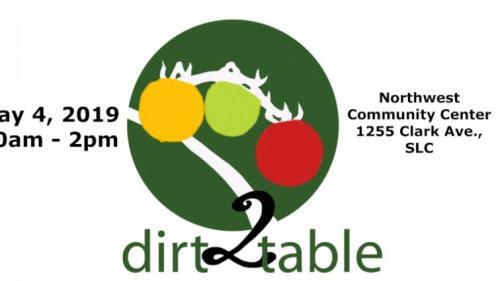 It's time to plan your vegetable garden!The Dirt2Table Celebration of Spring and Community Plant Sale is here again and will be held May 4 from 10am-2pm. Get your vegetable and herb plants, with choices of 20 varieties of tomatoes, 15 varieties of peppers, and several varieties each of eggplants and herbs.We will also have a variety of educational workshops for all ages! 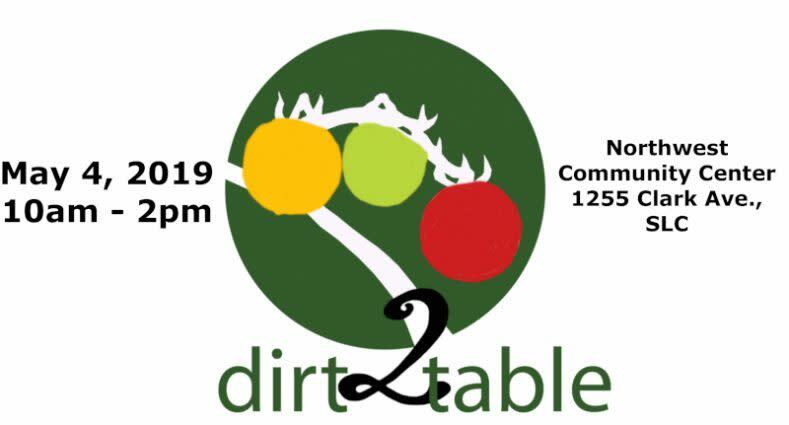 This is a family event.You can pre-order your plants by viewing our catalog and order form at dirt2table.org.Every year Dirt2Table holds this event in the effort to educate community members about backyard food production. Each plant is hand-planted from seed. All proceeds go back into the project for the next year's event.For more information or to volunteer,Contact 801-502-1991, dirt2table@blueskyinstitute.orgVisit our website: dirt2table.org and our Facebook page @dirt2tableDirt2Table is a project of Blue Sky Institute.